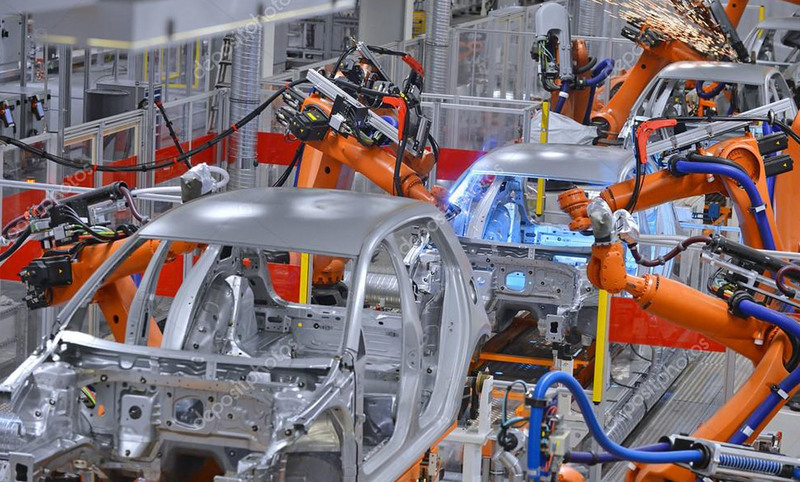 We offer professional support in Quality Management Systems for the automotive industry sector. We support our customers in the launching of new projects, components and production processes. We advise on solving quality problems and all technical or logistical issues during serial production. We also offer global sourcing and supplier development for automotive industry sectors. Area of operation: Poland, Germany, Slovakia, Czech Republic and Hungary.